Over at Robot 6, J.K. Parkin lists “Six announcements [they’d] love to hear in San Diego this week.” I can’t pass up a chance to mention some of my most-wished-for manga. 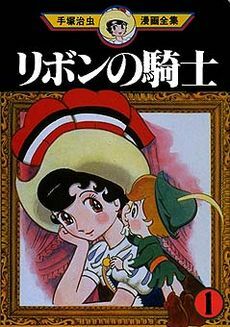 Princess Knight, written and illustrated by Osamu Tezuka. Is there anyone who doesn’t want to see this book published in English? Jirilove, written and illustrated by Utaguwa: I’ve read some really good Japanese comics about or featuring gay characters, but I don’t think I’ve ever read one by a gay person about being gay. Updated: Wait, I have read a comic like that: Rica ‘tte Kanji!? written and illustrated by Rica Takashima. It’s wonderful. You should go read it right now. Nasu, written and illustrated by Iou Kuroda: Isn’t it well past time we got more comics by Kuroda in translation? 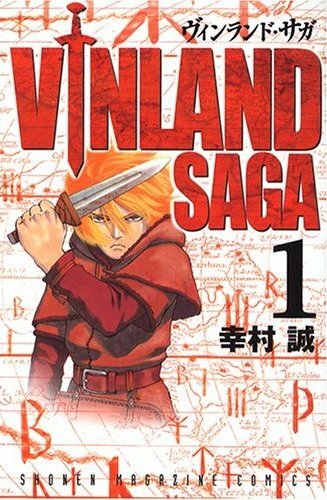 Vinland Saga, written and illustrated by Makoto Yukimura: I could ask the same question about the creator who gave us Planetes. What Did You Eat Yesterday? 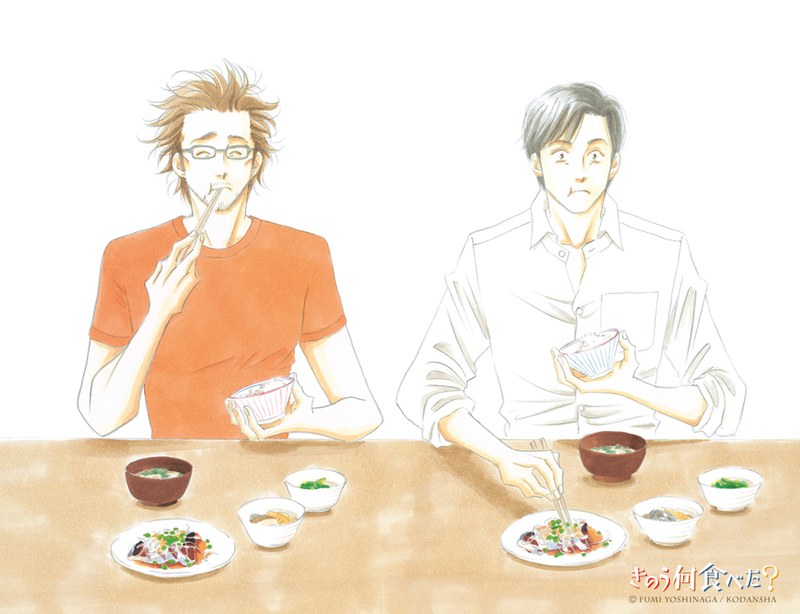 written and illustrated by Fumi Yoshinaga: It’s Yoshinaga manga about gay foodies. Do I need to expound any further? Update: Erica Friedman crafts a yuri-centric list over at Okazu. 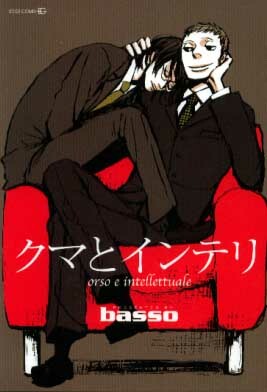 You are currently browsing the The Manga Curmudgeon blog archives for the day Tuesday, July 20th, 2010.